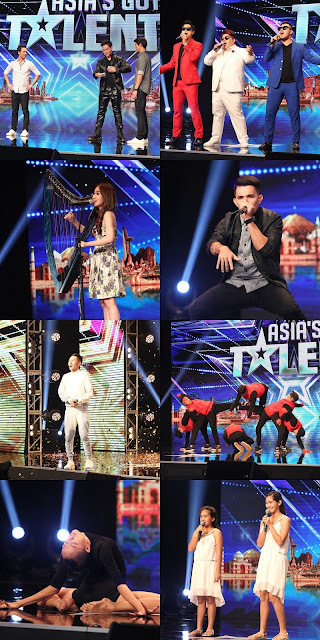 The season 2 of “Asia’s Got Talent” is already in its semi-final stage and eight contestants from 24 performers have been chosen as the first semi-finalists. Coming from all over Asia including Malaysia, Singapore, Philippines, Indonesia, Thailand, South Korea and Mongolia, the eight semi-finalists were selected by judges David Foster, Anggun, and Jay Park, where one of them is recipient of the Golden Buzzer. The best eight include Malaysian illusionist Andrew Lee, Singaporean singing sisters Anne-Sophie and Ariane who call themselves The Sisters, Thailand’s B-Boy group Power Storm Crew, Indonesian songstress Angela July, Philippines’ beatboxer Neil Rey Garcia Llanes, Filipino dancer Deniel Sarmiento, the ‘popera’ singing trio from Korea; Ekklesia, and Golden Buzzer pick Canion Shijirbat from Mongolia. 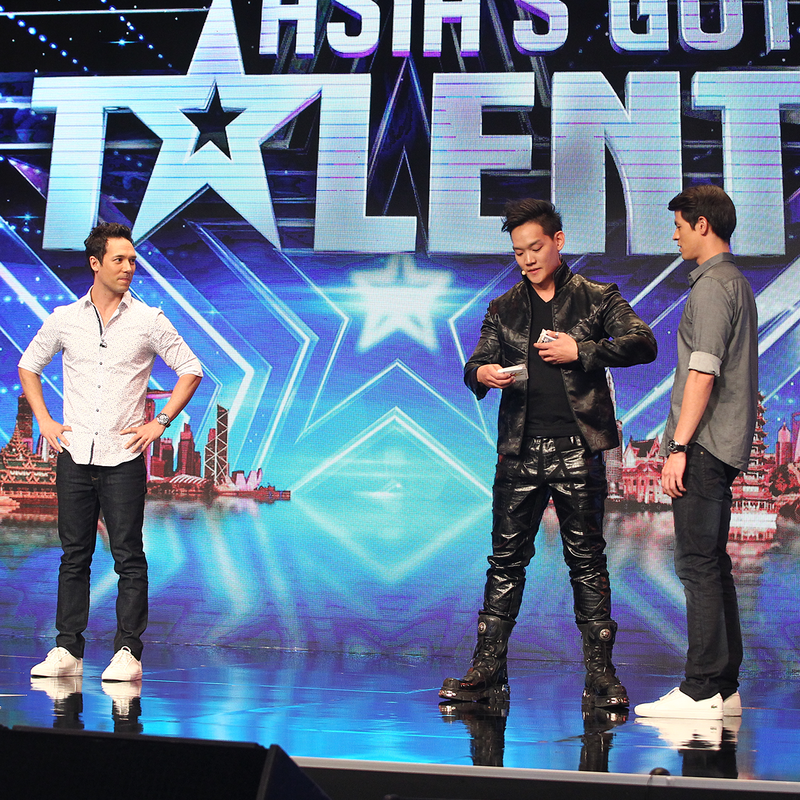 The first semi-final episode of “Asia’s Got Talent” airs this Thursday at 8:30pm on AXN. In each semi-final episode, the eight acts will perform a dazzling new piece of performance. At the end of each episode, the act that impresses the judges most will win the Judges’ Pick and head to the Grand Final directly, while the seven remaining acts will be up for public voting, and the two acts with the most votes will head to the Grand Finals. Voting starts next Thursday, 16 November 2017 via Facebook Hashtag and Facebook Messenger and Google Search. For more information on voting, visit www.AXN-Asia.com/AGTVote.